Tournaments are subject to change. Please call us at 702.298.2535 for more details. 14th - The 32, More information will be added shortly. 27th – The Baby Swiss, team event, payouts based on six-game series, lunch included. Capped at 880. Team entry fee $100. The entire event is 9 pin no tap. 5th - His & Hers Doubles, $44.00 per team entry, Scratch option $10 per team, two divisions. More info and flyers as it gets closer. 23rd – Match Play Shoot Out. More info and flyer as it gets closer. 7th – Independence Madness Top Gun Tournament, bowl three games top 50 percent moves on for the one game shoot out for the cash prizes. 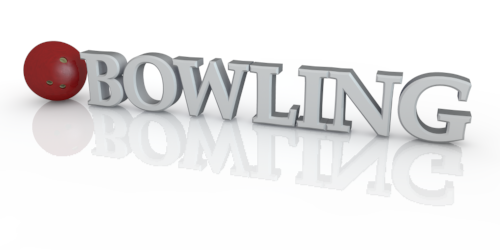 Bowling @10:00 am Check-in at @9:00 AM. Side pots included for the 3 game series only. 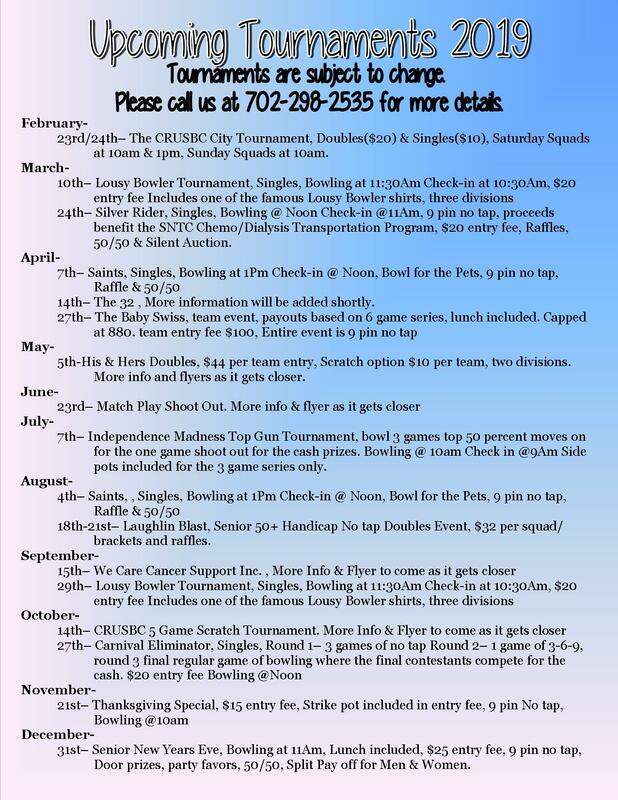 18th – 21st – Laughlin Blast, Senior 50+ Handicap, No tap Doubles Event, $32 per squad/brackets and raffles. 15th – We Care Cancer Support Inc., More Info & Flyer to come as it gets closer. 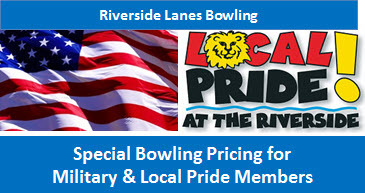 29th – Lousy Bowler Tournament, Singles, Bowling at 11:30 AM Check-in at 10:30 AM, $20 entry fee, Includes one of the famous Lousy Bowler shirts, three divisions. 14th – CRUSBC 5 Game Scratch Tournament. More Info & Flyer to come as it gets closer. 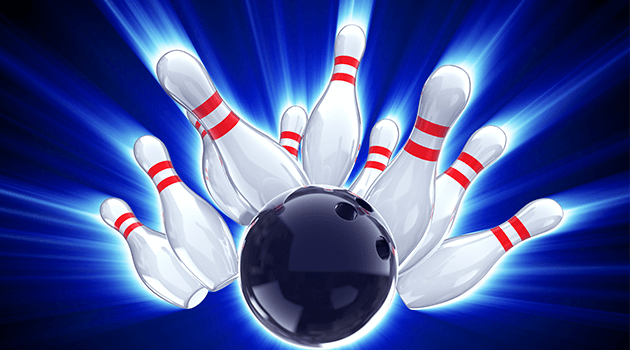 27th – Carnival Eliminator, Singles, Round 1 -3 games of no tapRound 2 – 1 game of 3-6-9, round 3 final regular games of bowling where the final contestants compete for the cash. $20 entry fee Bowling@Noon. 31st – Senior New Years Eve, Bowling at 11:00 AM, Lunch included, $25 entry fee, 9 pin no tap, Door Prizes, party favors, 50/50, Split Pay off for Men & Women. Join today! You will have a wonderful time!